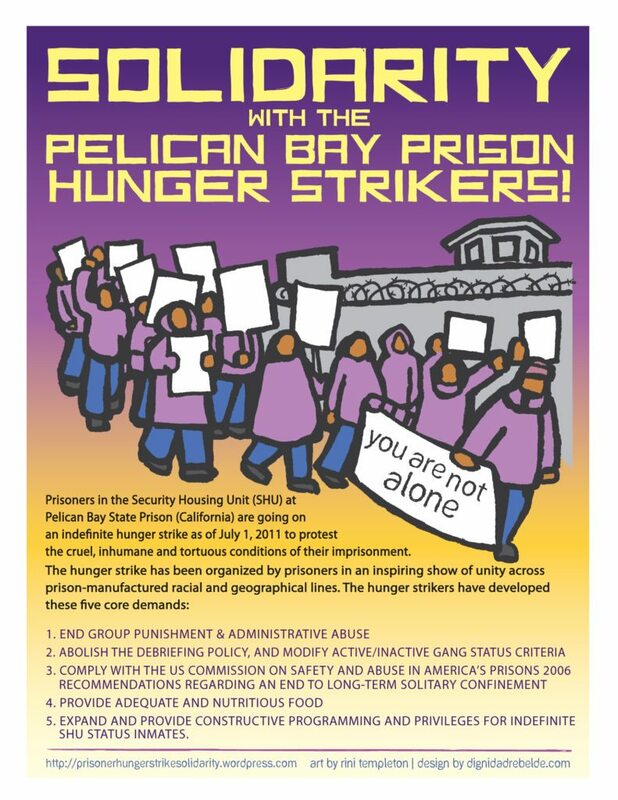 As the Pelican Bay Hunger Strike grows, so does the support. 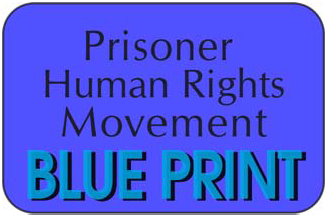 From visiting with the prisoners, to press conferences, to actions, demonstrations & rallying outside the prisons and jails and in major cities–solidarity is being shown and acted on in numerous ways. These updates are of many ways supporters outside prison are in solidarity with the hunger strike.